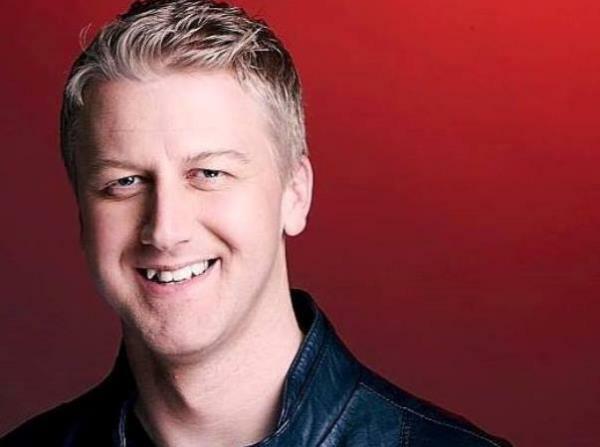 Rumours are rife 5FM DJ Gareth Cliff will be leaving the station this year. This morning 5FM veteran Gareth Cliff confirmed rumours he is leaving the station this year. Leaving along with Gareth are co-hosts Leigh-Ann Mol and Mabale Moloi. Every March radio stations renegotiate contracts of all their DJs and it's usually when major shuffles in the line-up occur. Gareth joined the station in 2003 and went on to present the afternoon drive-time show before landing the breakfast show three years later, with DJ Fresh taking over. He recently joked about contract negotiations on air to his listeners, which left many wondering if he was hinting at his departure.